The action is coming fast and heavy. A bettor in New Jersey used his mobile app to win $325,000 on a $500,000 wager on Boston to win the World Series. Another DraftKings bettor hit a longshot money line parlay on longshots Oregon State and Kansas to collect $4,313 on his $50 bet. Many others, surely, will be scrambling to pay the rent next month after their can’t-miss bets somehow missed. For better or worse, sports betting is here to stay. 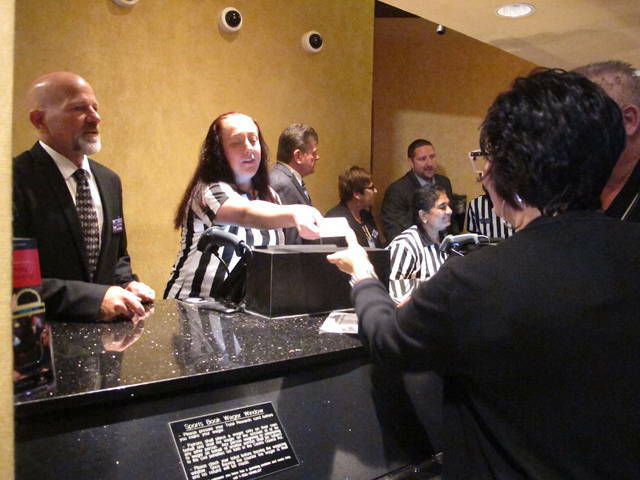 Bettors are crowding into books in the six states where sports betting is now legal, and other states are lining up to open their markets to wagers. And as it spreads nationwide, sports betting is changing the way America’s biggest sports approach the game. The NHL this week announced a deal with casino giant MGM Resorts International that officially ties the league to a gambling company. That follows a similar deal MGM made earlier with the NBA. It’s only a matter of time before the NFL joins in to get a piece of the pie, and baseball wants its share, too. Meanwhile, regulators in Nevada announced Tuesday that sports books took in a record handle — and had record profits — in September as the stigma that once haunted sports betting fades into the background. Those running America’s sports leagues are taking notice. There’s money to be made, and they’re wasting no time in going after it. A top Major League Baseball executive said earlier this month the league wants a 0.25 percent cut of betting handles in the spirit of “fairness” because it supplies the games bettors wager on. And the NFL — which was so concerned about betting a few years ago that it wouldn’t allow Tony Romo to host a fantasy sports conference in a casino — is now trying to figure out how to maximize betting revenues for its teams. How quickly things have changed since the Supreme Court decision in May opened the floodgates to nationwide betting. There’s no more moral indignation from the leagues. No more hand wringing about possible betting scandals. Just a mad dash to get a piece of the action in a market that will be worth billions of dollars. Fortunately, there’s enough money to make everyone happy in the end. The bookies are plenty sharp and the bettors plenty gullible, a combination that will lead to riches in the industry. Is it all good? No, because there is a cost associated with sports betting just as there is with any other vice that separates people from their money. Expect plenty of stories about bad beats and chasing money long since gone. Families will break up, and people will become homeless because a gambling addiction can be ruinous. The bottom line is there aren’t many who can beat the bookies, at least in the long term. The bettor who won a half million on the Red Sox will find that out, as will the longshot bettor who thinks the next parlay will finally be the one he wins. 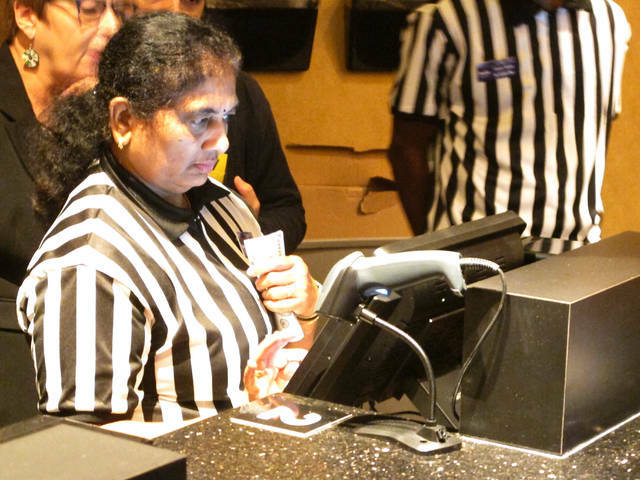 With the sports books pocketing, for the most part, a 10 percent vig (the house edge) on each bet, a bettor has to win 52.4 percent of the time just to break even. It sounds easy enough, but Las Vegas is filled with sordid tales of those who went bankrupt or worse trying to beat the bookies. It’s an adult activity that should be enjoyed in moderation. Betting the mortgage never works, and there is no such thing as a sure thing. But sports betting is here, and it’s here to stay. Like casino gambling did when it expanded beyond Nevada in the 1980s, it will become a part of the fabric of everyday society. Don’t expect any point shaving scandals to suddenly pop up and ruin that. It’s in the best interest of both the bookies and the leagues to keep their sports on the up and up, and they will. In the end, the leagues will not only survive the sports betting they feared for so many years, but thrive. Interesting how quickly they’ve decided sports betting isn’t so bad after all.